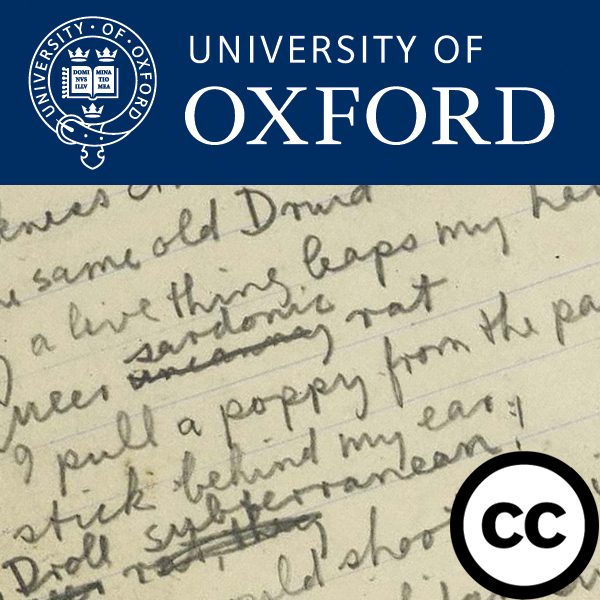 Oxford’s new podcast series explores the ‘British’ poetry of World War One. The poetry of World War One has been some of the most important and influential work of the twentieth century. It has shaped our attitudes to war, and has remained ingrained in British cultural consciousness. In this audio collection world-leading experts revisit this important body of work to provide deeper insights into some of the most read British soldier poets, as well as providing new perspectives and introductions to a more expansive canon including Irish works, the poetry of the Empire and women poets. Produced as part of the Faculty of English Spring School (3-5 April 2014), the series is the first of its kind covering the topic of World War One poetry. It is available under a Creative Commons license for free download and reuse from iTunes U and the Oxford Podcasts web site.